When faced with an issue, the natural instinct which commonly comes to people is to handle it on their own and not visit dermatologists. And while self-dependence is often applauded, when it comes to health and your body, this can be a dangerous path to take. Skin conditions tend to appear out of nowhere and prove to be tough for the common man to pinpoint the actual cause behind it. This is where the importance of a professional is really highlighted. When we only trust professional mechanics and showrooms for the care of our cars, why leave the fate of very own bodies and health in the hands of anyone other than qualified authorities? This is the first point which people must recognize, in order to visit a professional when afflicted with skin conditions and their symptoms. But it is understandable that a common person may not understand why a general physician cannot help with all their skin conditions. After all, they are supposed to address all general issues. To an extent, this is true because even dermatologists agree that general physicians can be consulted for simple skin related conditions such as acne, rashes, bites and even dandruff (1). However, there is a limit to which they can give a unique and specialized diagnosis and treatment for the condition. Do I really need a Dermatologist? General physicians are trained specialists who can provide a wide ranged care for adults, not pertaining to any specific field in particular (2). They can even be consulted for serious and unique conditions; however, they are mostly opted for when the patients are unsure of which specialist to go to for their issue. Dermatologists, on the other hand, are doctors who are known to diagnose and treat conditions, all of which are based on one of the most important organ, the skin. People rarely remember that the skin is the largest organ in the body, and has to be taken care of regularly. Only dermatologists can correctly diagnose complex skin conditions and find minute differences and nuances in the condition which help identify and treat even the trickiest of skin abnormalities (3). Unlike general physicians, dermatologists have various tools and techniques in their arsenal which help in the long process of diagnosis. This may be anything from dermoscopic observation to taking skin biopsies to accurately identify the affecting skin condition. They also branch out further to specialize in fields like pediatric dermatology, cosmetic dermatology or even dermatopathology, which is a life devoted to studying various skin conditions. Don’t Skin problems go away on their own? It is indeed rare for skin problems to disappear on their own unless they only occur on a very small scale. And there are valid reasons why only dermatologists can solve such issues. How are dermatologists a safer choice than general physicians? Spotting problematic moles: this may be one of the primary reasons why you should visit a dermatologist and where general physicians cannot be of much help. Although we are all familiar with moles, there is always a chance that they can alter as you grow older (4).While sometimes moles can be benign, at times it can mean trouble if not properly diagnosed at an early stage. This may just be the hints of starting stages of skin cancer. Only dermatologists can help at such early stages and provide the necessary treatment thereon.Studies have shown that dermatologists are more accurate at diagnosing and predicting skin problems than general physicians are (5). Itchy skin and rashes: everyone might recommend a ‘safe’ over-the-counter medication whenever you complain of itchy skin and rashes that trouble you periodically. Then the problem is then solved, true, but only temporarily.Little do people realize that this may be a symptom of more severe underlying skin conditions like eczema or psoriasis, which can only be diagnosed and appropriately treated by dermatologists (6). This includes examining the family medical history and more minute details which general physicians avoid doing. Cysts and acne: it is a known fact that general physicians are more than capable of treating simple acne and the occasional pimple outbursts that we go through in puberty and during hormonal changes.But when it comes to more advanced forms of such conditions like cystic acne, only dermatologists can help in reducing them.By this point, topical treatment tends to be less than sufficient in solving the issue (7).These cysts are often more deep-rooted and require invasive measures to heal. Dermatologists have the specialization required to administer injections of particular steroids and other medication which can reduce the existing condition and quicken the healing process. Hair fall is common. But when you lose hair in significant amounts, it’s time to visit a dermatologist. Hair loss: everyone knows that the loss of hair is nothing but a natural part of life, where each day we lose a specific number of strands of hair. But when you realize that you are losing a significant amount of hair regularly, or witness a growing patch of baldness, it is necessary for a visit to the dermatologist.This may be a symptom of a more serious condition, pointing to insufficient nutrients in the body or even just bad health (8). 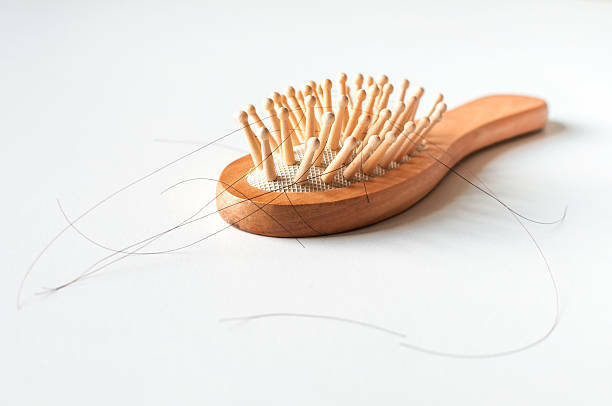 Most people tend to write off hair loss as a hereditary burden, however, that misconception can only be dissolved by consulting a dermatologist.They can guide you by providing viable options for treatment, based on your preferences and seriousness of the condition. When your rash or mole starts bleeding: it can be pretty scary when an already existing problem suddenly develops into something bigger. Many a times, your general physician cannot solve that because they don’t know how to diagnose it.A dermatologist, however, is specialized in this and will be able to identify it and treat your problem. It’s better to go to an experienced professional when in doubt in order to not let it develop into something bigger. Can Skin problems get worse without a Dermatologist? 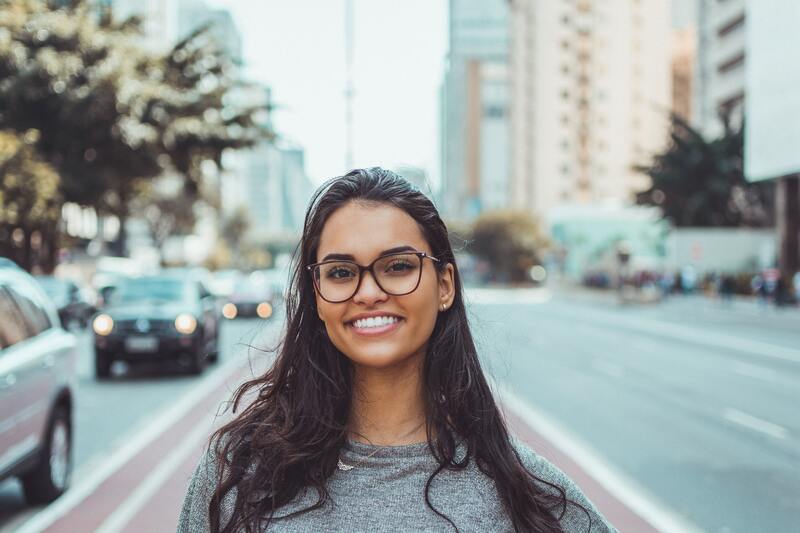 Upon examining the benefits of consulting a dermatologist, it can be safely said that a skin condition can only get worse if not attended to at the right time. It’s better to not give a chance for it to grow into something bigger and attend to it at the right time. Any problem is treatable only when you find the right help for it. Visit a dermatologist for skin and hair issues. Have a skin or hair issue that your general physician couldn’t solve? Go to the best dermatologists in town! 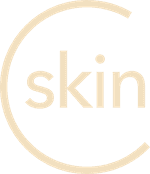 Download the CureSkin App by clicking here to get your consultation. It’s easy, fast and affordable!